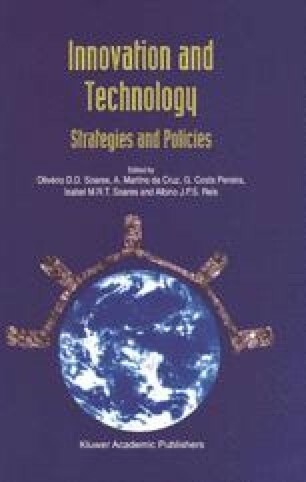 A brief survey of tools developed over the past few decades for the analysis of energy systems is presented. It is essential that exergy analysis be used to determine the value of energy lost in processes. Scenarios based upon economic parameters are not useful for the analysis of long-term developments. Backcasting using physical parameters is more acceptable for a long-term policy development. A few aspects of the greenhouse effect are summarised. It is shown that prejudices and misconceptions about the greenhouse effect and about energy efficiencies can lead to useless activities. Some of these activities exclude policy actions which are necessary to achieve a considerable reduction of carbon dioxide emissions in the future.